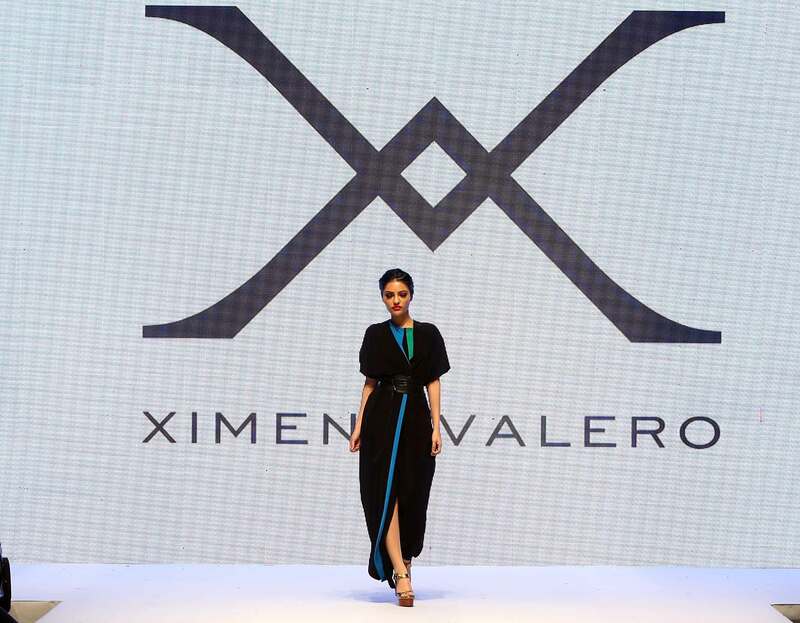 Ximena Valero Corporation is an international, brand that designs, produces, and distributes women’s designer clothing through-out the Western He- misphere and worldwide. The company is headquartered in Los Angeles, California; it’s epicenter a sun-drenched corner studio on the edge of downtown’s Fashion District,.With roots in Mexico City, New York, both sides of the Baja bor- der, and now a decade in Los Angeles, Ximena Valerodesigns are forged as much from the fire of creativity,daring innovation and ingenuity as they are shaped by the constant hammering onto the precious metal of a career now approaching three decades. All of the garments produced under XimenaValero Corporation and and it’s affiliates are made inLos Angeles, California, United States. For me as a Fashion Designer; presenting a Collection at home, it's always very special. Los Angeles is a magnetic city. Even tho this city officially is not considered at the moment one of the most important in the fashion scene like New York, Milan, Tokio & Paris. The truth is that everyone is following the trends from our streets and to every red carpet. And no-one can denied that Los Angeles is the city that entertains the world. The biggest Celebrities,producers and movie houses are in LA. So definitive we must have the best fashion designers ;plus we have weather that is to die for. So to me is very inspiring to create collections dedicated to my city ,the city of angles,our LA! 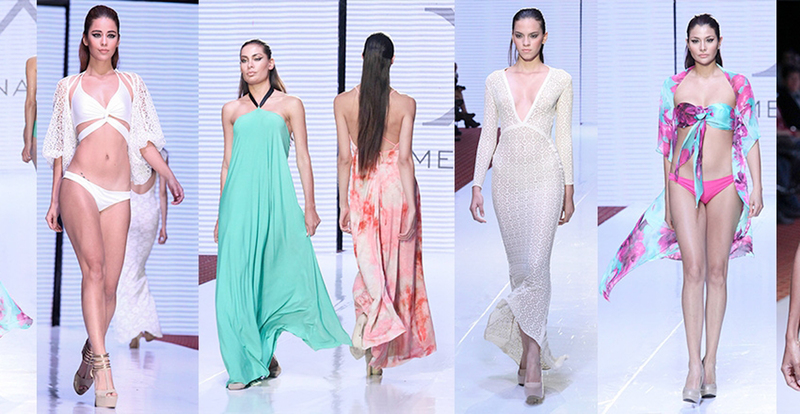 The Malaysia Fashion Week (MFW) focused on art, apart from just style. A showcase titled “61 years of Malaysia” is set to be a highlight of the event. There was also be an exclusive art exhibition by emerging artist, YAM Tunku Kamariah Aminah Maimunah Iskandariah Almarhum Baginda Al-Mutawakkil Alallah Sultan Iskandar Al-Haj Puteri Johor. This is the most important collection in my career; after this show the door's open in the fashion scene ,I was honor to Win the Award for Best Designer in Evening -Wear in the year 2007,representing Mexico. As part of the memories ;I remember that I was inspired by the rainbow colors, and that my mother help me to sew by hand the braided details on some of the dresses from this collection. This runway was truly special for me,made a huge impact in my career;I have to thank to my friend Manuel Yepez for inviting me to be part of Miami Fashion Week.